“AIC Management is a multi-disciplinary construction and design consultancy firm that focuses on services that maximize value for our clients. Our approach is to deliver high quality, integrated services, and tailor-made solutions to our clients’ projects.”. From its origins in the construction industry, AIC Management has grown to specialize in the following core disciplines: Management Services (Development, Project, and Construction), Design Services (Planning Services, Architectural Services, Structural Design, and M&E Design), Quantity Surveying, and Procurement & Outsourcing. 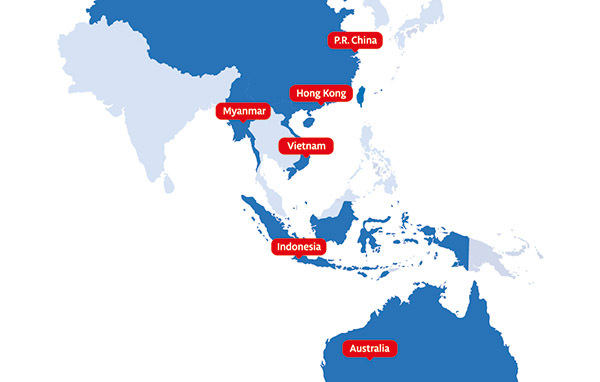 Since its establishment in Australia 18 years ago, the practice has grown to become a practice with 6 offices around Australia/Asia and a staff of 250 people – fully backed by leading information, communication, and business systems. AIC Management has extensive experience being involved with residential, commercial, hospitality, mixed-use, high-technology, and urban renewal projects around Southeast Asia. Clients continue to seek the services of AIC due to the experienced and passionate team but also to our local understanding and intimate knowledge of local markets, working practices, systems, and government certification requirements. As a “complete” services provider, AIC Management offers services specifically adapted to our individual clients’ needs. From traditional full documentation with lump sum tender, through design and construct to various fast-track method involving project and/or construction management - AIC Management brings together experience, expertise, benchmark technology and superior business management systems to offer clients the very best results. AIC Management is fully committed to deliver services supportive of our clients endeavors. 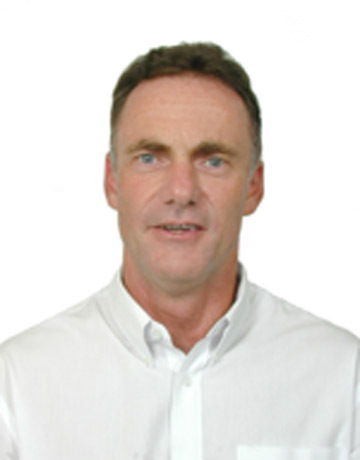 Gary McKinnon is the General Manager of AIC Management Consultant’s global operations. 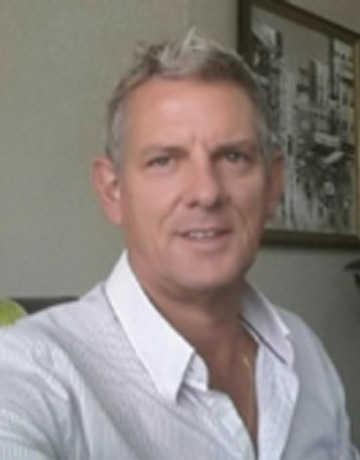 Gary has a diverse range of residential, commercial, retail and urban renewal project experience, Gary has resided in Vietnam and China for in excess of 25 years. Don has extensive experience in the management of large scale mixed use developments in the Asian region having undertaken a number of significant landmark projects in Vietnam and other Asian countries. 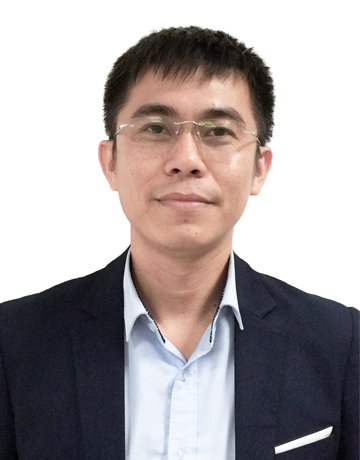 Pham Que Lam is the Director of AIC Management Consultant’s Vietnam operations with more than 23 years of experience in commercial projects. Lam has a diverse range of residential, commercial, retail and urban renewal project experience. 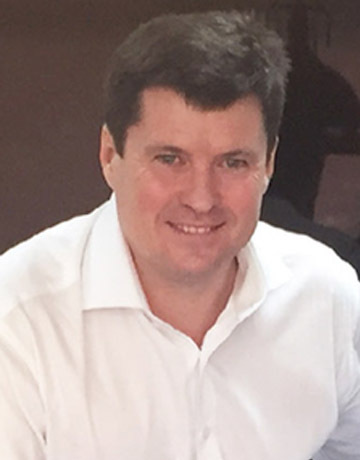 Craig Stephen Brown is an experienced senior manager with extensive international (Australia and Asia) experience in contracting, project development, project management and construction management. 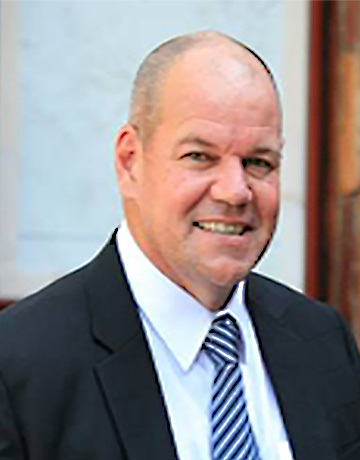 As a versatile professional with more than 31 years of hand-on experience in construction, engineering and the respective management thereof, Darren is highly articulate and demonstrates excellent cooperative and interpersonal skills. 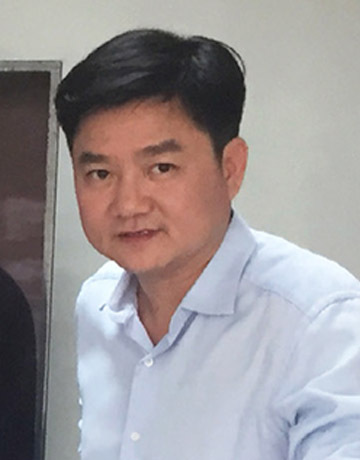 Nguyen The Hung is Structural Design Team Leader of AIC Management Consultant Co., Ltd . During Hung’s 11 years, Hung has performed a diverse number of roles overseeing structure construction. Copyright © 2016 AIC Management Consultant Co., Ltd. All Rights Reserved.